Competitions – Win awesome stuff! 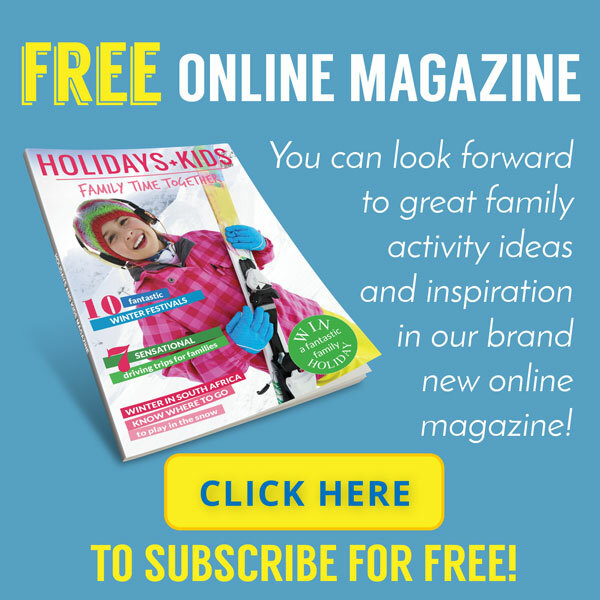 Advertising Info – Get Yourself Out There! Log In – Hello there! 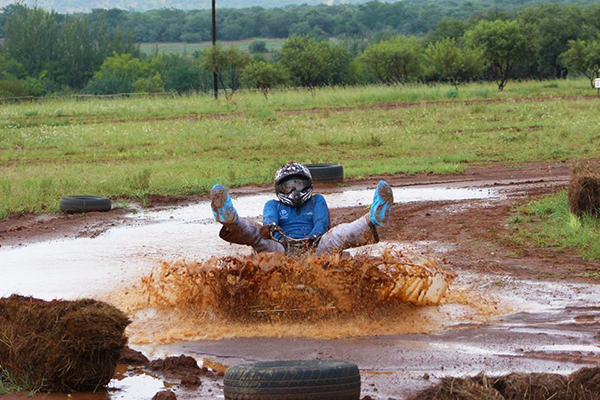 Saddle Creek Adventures is nestled in the Hekpoort Valley at the foot of the magnificent Magaliesberg Mountains. 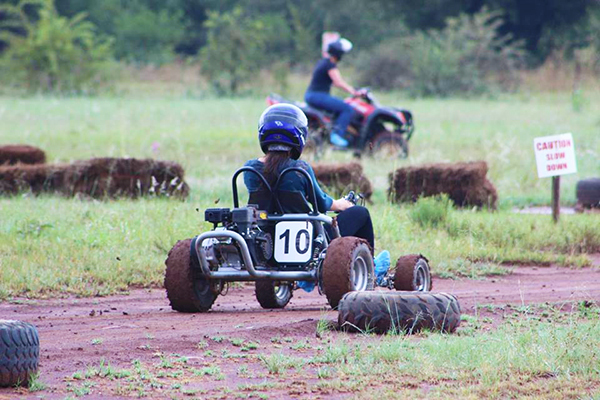 A mere 45 minutes drive from both Johannesburg and Pretoria, this picturesque adventure ranch venue is suitable for a fun filled family day out in the wilderness. 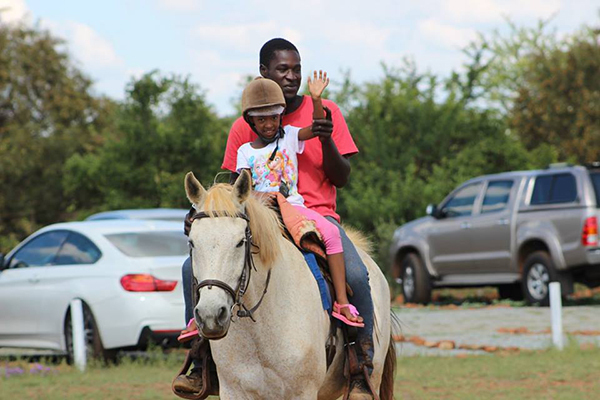 Saddle Creek Adventures boasts a collection of 18 horses, 13 quad bikes, 10 go-karts, action archery as well as epic mountain bike trails. 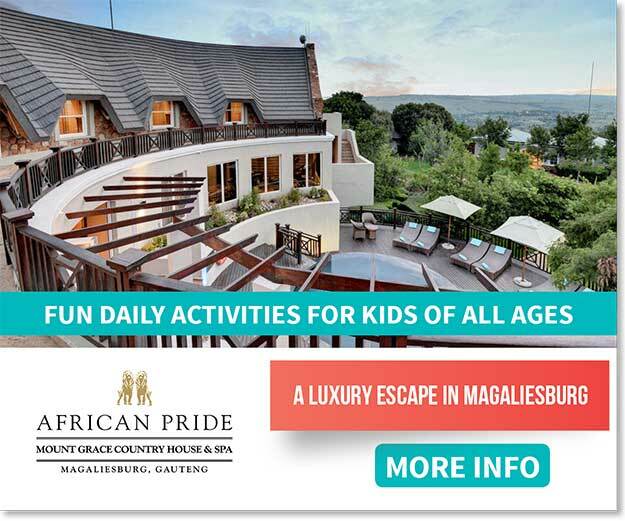 As a nearby attraction to the numerous lodges and hotels in the area, we are sure to provide an exhilarating adventure experience for all ages and occasions. Take R563 to R401 then turn left onto R401 and your destination will be on the left. 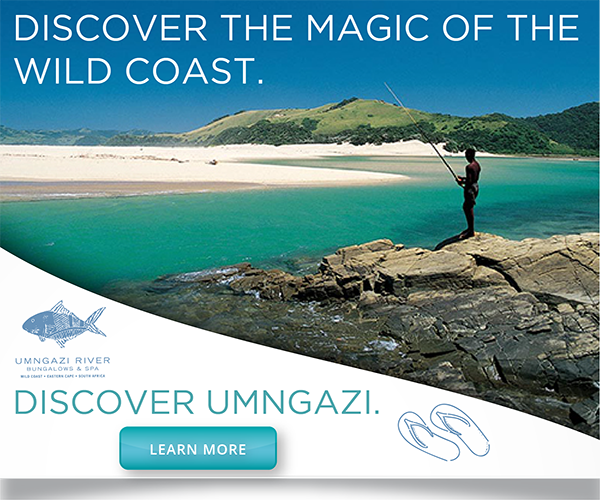 South Africa’s magnificent eastern shoreline presents gently rolling hills and lush flora, pristine forest and glistening sea, which form the backdrop to a world of wondrous sights. Cosmopolitan flair and traditional Zulu accents permeate Fairmont Zimbali Resort’s 154 guest rooms and suites, each with scintillating views of the warm Indian Ocean on the Dolphin Coast, KwaZulu-Natal. Perched at an altitude of 1700 metres above sea level in a malaria free area, Misty Mountain is uniquely set in mountainous countryside with majestic views across the escarpment and into the Lowveld. Misty Mountain is situated on the Long Tom Pass, between Sabie and Lydenburg on the Panorama Route and close to Kruger National Park. Holidays and Kids shared a post. Cape St Francis Resort ticks all the boxes as a perfect holiday destination. 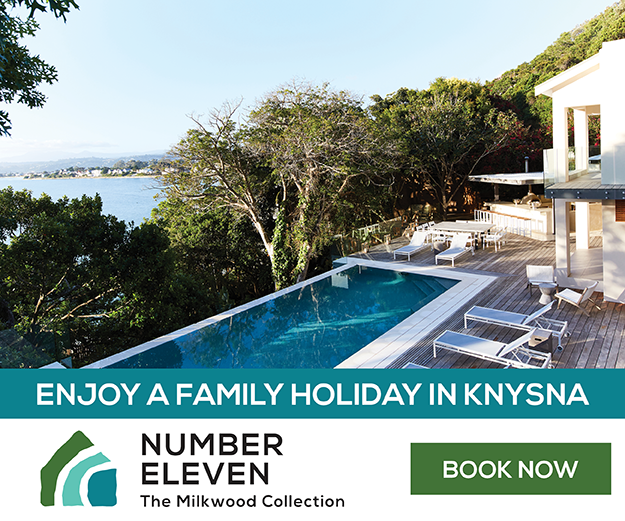 The Resorts’ unique setting with a selection of accommodation options from conventional hotel rooms, three and four bedroom cottages or luxury beach villas appeals to families. 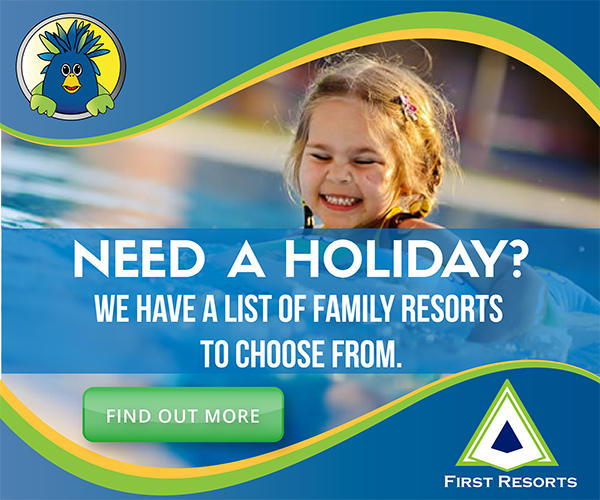 All are suitable for either a bed and breakfast choice or a self-catering option. 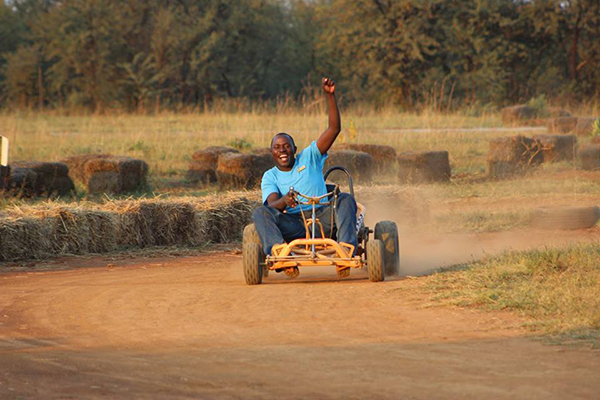 At Klein Paradys Caravan Park in the Bojanala Region, North West our facilities are what set us apart and we know they’ll make your stay with us even more enjoyable.